Dehradun is the capital city of Uttarakhand. The city is popularly known as doon valley, situated under the lap of the Great Himalayas and Shivalik Hills range. The Doon city is a hub of education with many famous colleges and universities. Many people of this city have got fame in career, education and defence services. The pre-college education standard of this city is great that also attracts many foreign students as well. The literacy rate of this city is more than 89%, highest among all the districts in Uttarakhand state. We at sarvgyan.com are providing the list of top engineering colleges in Dehradun. The list contains many reputed government and private engineering institutions, with their detailed description. Get latest information regarding B.Tech admission 2017 in the Dehradun through SMS or e-mail. How we have rated the colleges? The engineering colleges and universities in Dehradun are rated on the basis of academic excellence, placement statistics, excellent infrastructure, national importance, quality education, faculty competence and advanced technological education. The admissions in all institutions and universities for engineering and technology are to be done on the basis of the ranks scored by the aspirants in JEE-Main entrance examination, some universities also admit students on the basis of their marks in the senior secondary education. 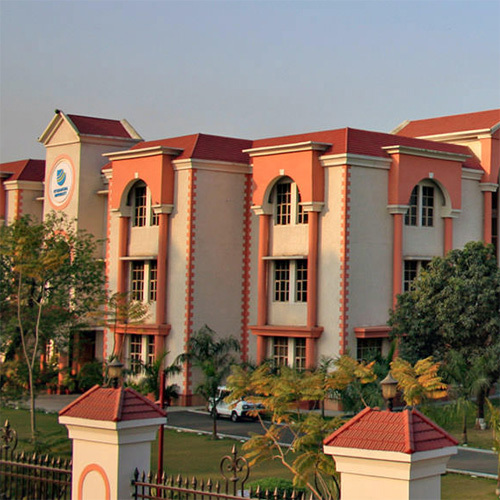 Computer Science and Engineering, Aerospace Engineering, Petroleum Engineering and Mechanical Engineering, Electronics and Communication Engineering are the main disciplines in the field of engineering which are provided by the top engineering colleges of Dehradun. You can click on the college name to get detailed information about the college including courses, infrastructure, facilities and placements. For any further queries related to engineering colleges in Dehradun, you can send your comments below. Hlo I am ujjawal mittal. I want to do engineering from dheradun.i want to know that which is the best engineering college of dheradun. Fill the inquiry form given in article so that we can contact you.